Just a quick one from me today. 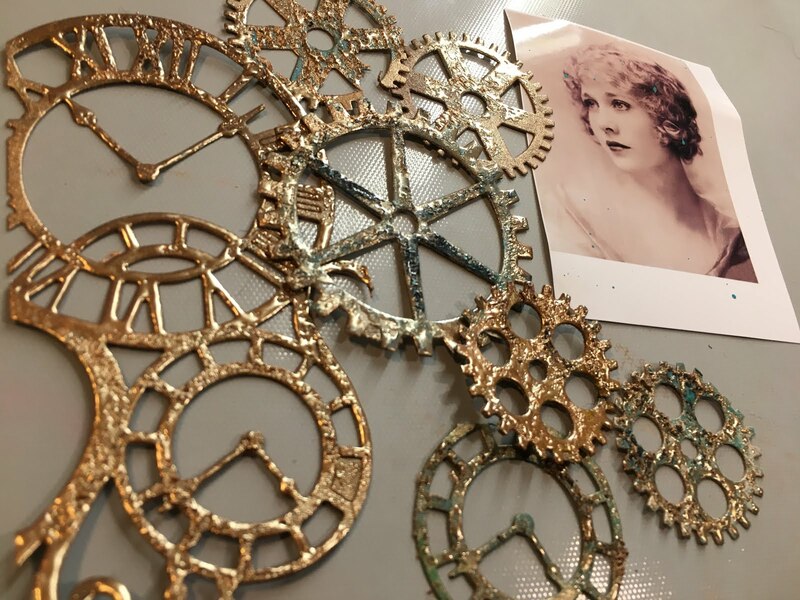 I needed to sit down and make some cogs and gears as embellishments for the next Flora Rose Art Journal Layout - theme must be steampunk so wish me luck! Watch out for the next Chapter of the Flora Rose Series.